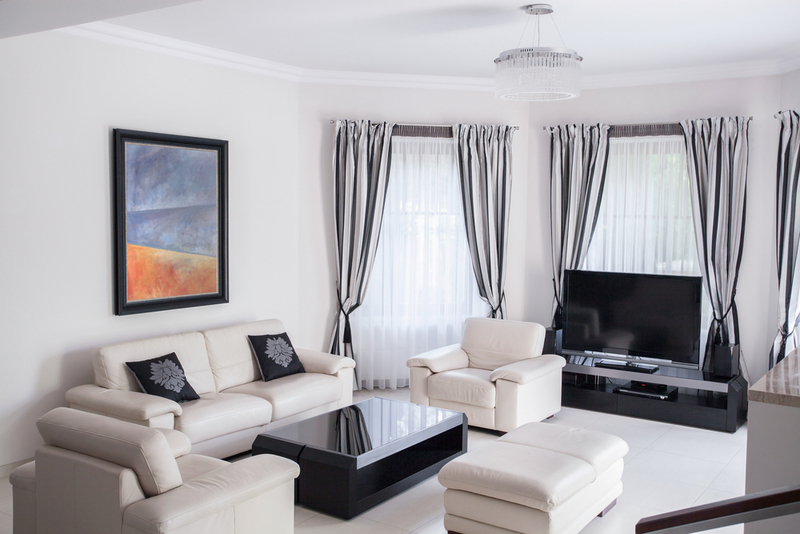 Living room is one part of your home that is visited the most and getting it revamped by adding modern furniture would mean that the entire look and feel of your home would change. The first step towards it is to include some innovatively designed modern couches. You need to think what color combination and pattern would go best with your home. Also, you can go with the themed pattern that will eventually give a stylized appeal to your home. Market is flooded with some of the most appealing bedroom furniture designs. You can easily transform the purpose of your room from a sleeping sanctuary to your favorite hangout spot to spend your maximum time. There are numerous designs available in the industry for beds including the shapes and forms. All you need to do is let loose your imagination. Think of the designs you would want in your bedroom and imagine it with your room interior. The design you opt for should give a symmetrical feeling and a sense of continuity with other furniture pieces of your house. One part of your home where you would socialize the most is your dining room. Hence, the modern furniture to be selected for this particular room should be something that would make your guests feel special and welcomed. You should select from an exquisite collection of dining table and chairs that comes with modernized theme. There are awe inspiring designs available that would definitely appeal you and help you create an ambiance that everyone will cherish. When it comes to kitchen, most would not come up with any idea that would help perk up the presence. But what might surprise you is that there is assortment of modern furniture designs available in the market including kitchen tables and chairs that would make it a place not just for cooking but also for eating. If you are looking to add a stroke of innovativeness and freshness that would make you fall in love with your home, modern furniture is what you need!